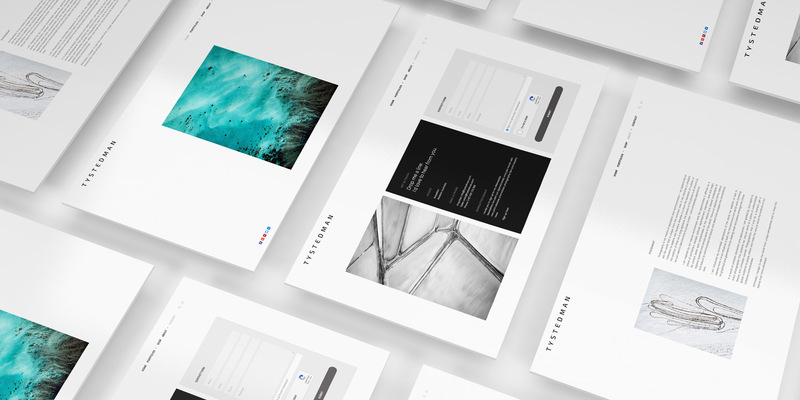 Personify was commissioned by Ty Stedman Photography to develop a second site to act as a standalone portfolio site to showcase the Australian Landscape Photographer’s favourite work including Fine Art Landscape photography, Aerial Photography and Commercial photography. The brief for the photographer’s site was a clean design that provides a clear showcase of the Australia photographer’s work. 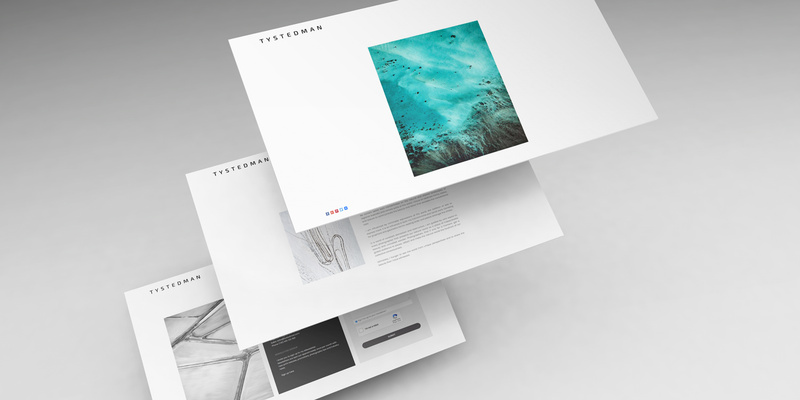 The project consists of a number of showcase portfolios, background information and links to the Australian photographer’s primary gallery site tystedman.com.au. You can view the Ty Stedman’s – Fine Art Landscape Photography Australia site here and fine art photography porftolio and commercial site here.